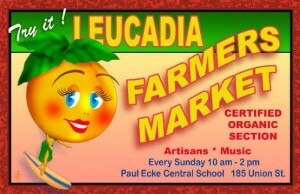 Announcing PEC’s own farmers’ market after school on Friday’s next to the upper grade entrance. Bring home something grown and harvested by our students. All proceeds will help provide financial aid to students for 6th grade camp.